How long have your worked in this line of work? 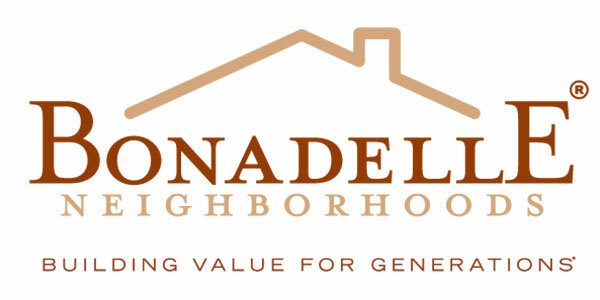 Once you have completed this application your information will be sent to Bonadelle Neighborhoods/Premier Mortgage Inc. By submitting your application, you are authorizing Bonadelle Neighborhoods/Premier Mortgage Inc. to obtain a credit report. 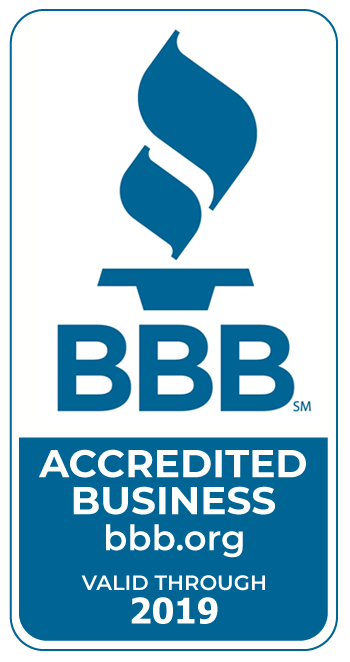 All non-public information you provide will be protected and owned by Bonadelle Neighborhoods/Premier Mortgage Inc. A representative from the company may contact you by telephone or cell phone or email address. By submitting your application you are consenting to be contacted by the company. NOTICE TO BORROWERS: This is notice to you as required by the Right to Financial Privacy Act of 1978 that HUD/FHA has a right of access to financial records held by financial institutions in connection with the consideration or administration of assistance to you. Financial records involving your transaction will be available to HUD/FHA without further notice or authorization but will not be disclosed or released by this institution to another Government Agency or Department without your consent except as required or permitted by law.